Here is how the game works: your objective is to fill up cups with flowing sugar, literally, that’s all there is. While the starting levels are easy, it gets pretty challenging as you advance in new levels. There is no need explaining game mechanics in details, because the game UI and the entire gameplay is pretty intuitive but there are couple of things you may want to know, for example the Color Portals and Gravity Switch Button. Color Portals – Color filters are included in about 70% of all Sugar Sugar 1 levels, How it works is you use these portals to change the sugar color, simple really. Gravity Switch Button – Clicking gravity button will change alter the sugar flow and instead of running down, sugar will flow north. Gravity Switch is an essential tool in many levels so you’ll have to learn how to use it. 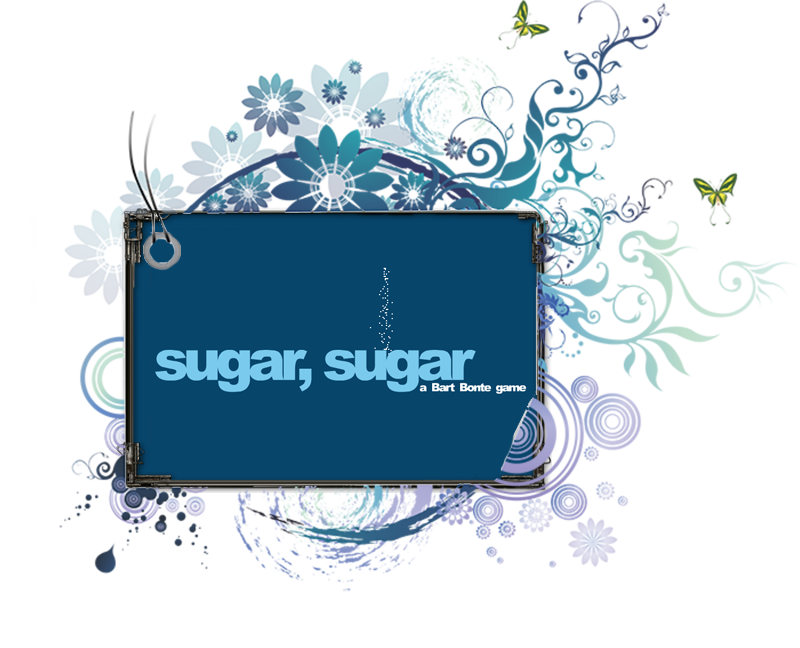 One last thing, unless you’re perfectionist or you want to beat the game for your collection, we recommend skipping Sugar Sugar 1 + 2, instead go for the game 3, the only difference between the series is the 3rd game looking far better. Good luck and have fun.